I really liked this. Nikki Grimes spends her days selling books and her evenings hunting down men that have hurt women. If that sounds familiar, it is, ...and it's not. This is not your average revenge fantasy. Rage is not Nikki's only character trait - she's a fully realized, multi-dimensional character, with friends, family, and a therapist. And while the story has the feel of a gritty detective novel, it too has been updated for a more complicated time. 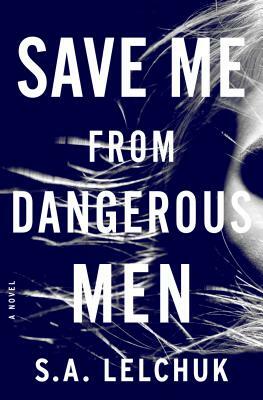 S.A. Lelchuk, author of the debut novel Save Me from Dangerous Men, holds a master's degree from Dartmouth College, and lives in Berkeley, California.